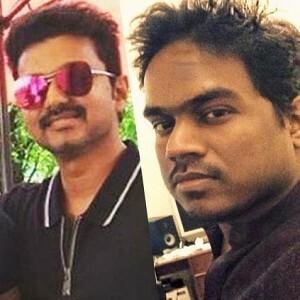 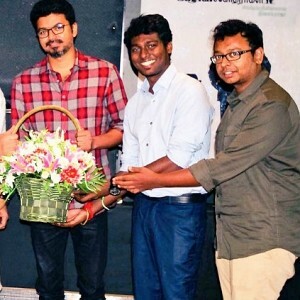 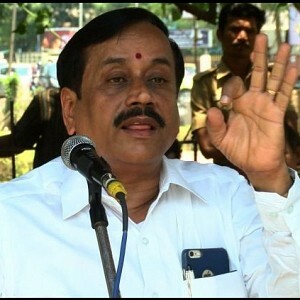 It is undeniable now that Atlee directed Vijay's Mersal would be hitting the screens for Diwali. 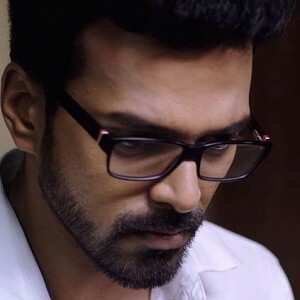 The team is working tirelessly on schedule to complete the film in the given time. 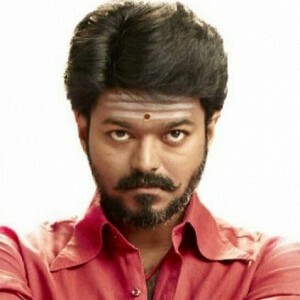 Though we are not sure about a Trailer, Mersal Team has yet another new surprise for Mersal fans. 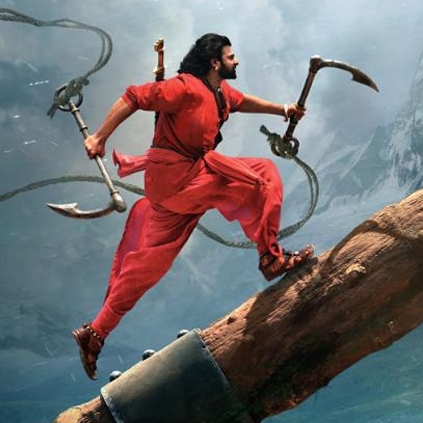 Baahubali 2 will have it's Television Premiere today on Vijay TV at 3 PM. 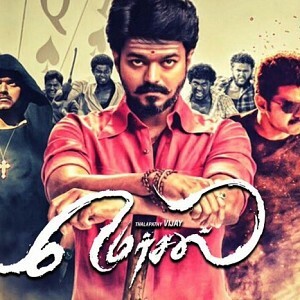 A promo of Mersal is expected to be aired during the premiere. 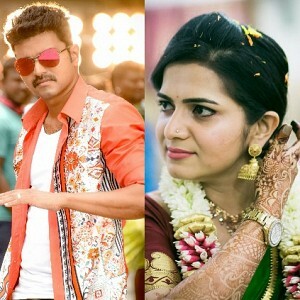 Exciting news for Vijay fans and a good promotional strategy from TSL. 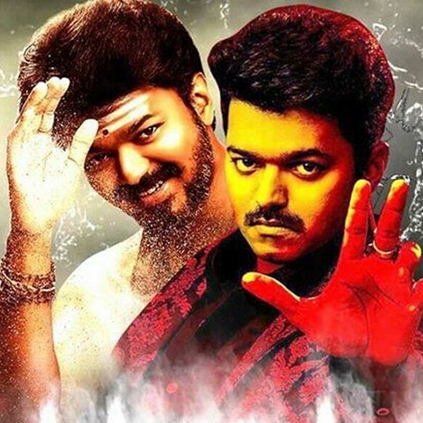 The South Indian Film Chamber of Commerce defends Mersal! 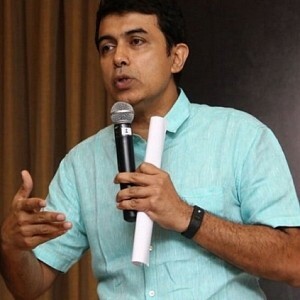 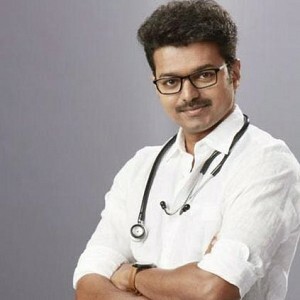 "Doctors who are affected by Mersal..."
Exclusive: Rajiv Menon clarifies on his next directorial film!